Chris Cruz, who goes by Element, has been working hard on his new Uprising EP in light of the trying times we are facing as a society and as individuals. The titles of his tracks are meant to reflect that. 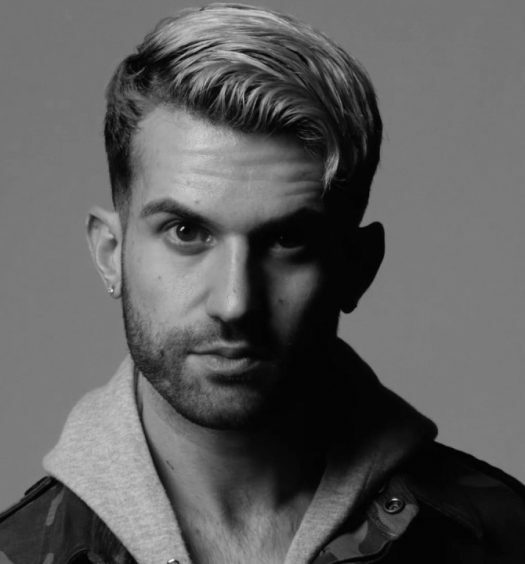 The New York-based producer’s first single from the EP, “Resurrection,” has already gained over one million plays across SoundCloud and YouTube and earned him a mix on Arty’s Together FM. 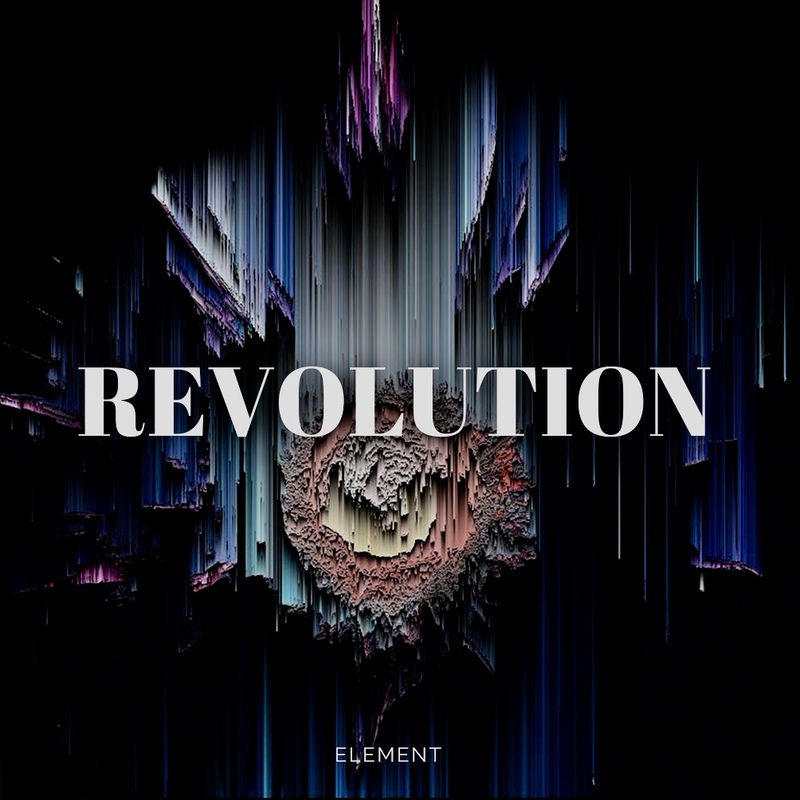 Now, Element dropped his latest single from the upcoming EP, called “Revolution,” which he crafted to be a hard-hitting masterpiece full of cinematic sounds and plot twists. 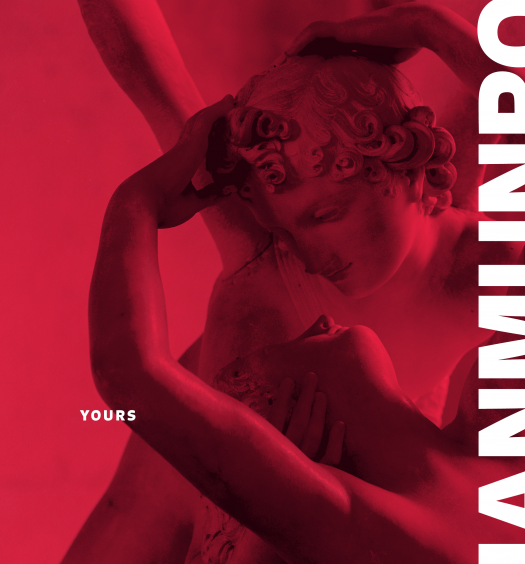 The single shows us the passion and intensity that Element strives to embody in his music. “With the Uprising theme in mind, I needed to have one of the tracks completely embody the feeling of “rebellion.” With the combination of radio / speech samples and my analog synth, I went into the production session wanting to create something that hit extremely hard; something that smacked people in the face to wake them up,” said Element. “Revolution” carries the message of rising up and rebelling. The heavy-hitting nature of the tune serves as an inspirational battle cry as depicted by the cinematic “call to battle” horns in the intro. Element has been grinding to put out well-branded, high-octane originals, all containing some differentiated twists within, and continues to do so with this head-banging track.